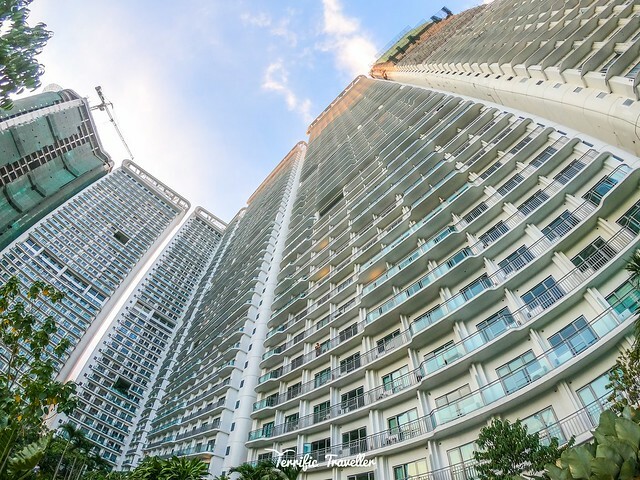 Siglo Suites is an exclusive asset management and leasing service by Century Properties. 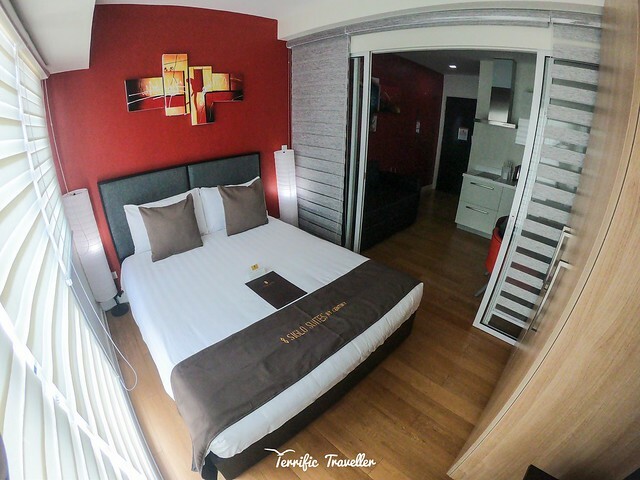 They help Century unit owners manage their units and effectively lease them to customers looking for short-term rentals. 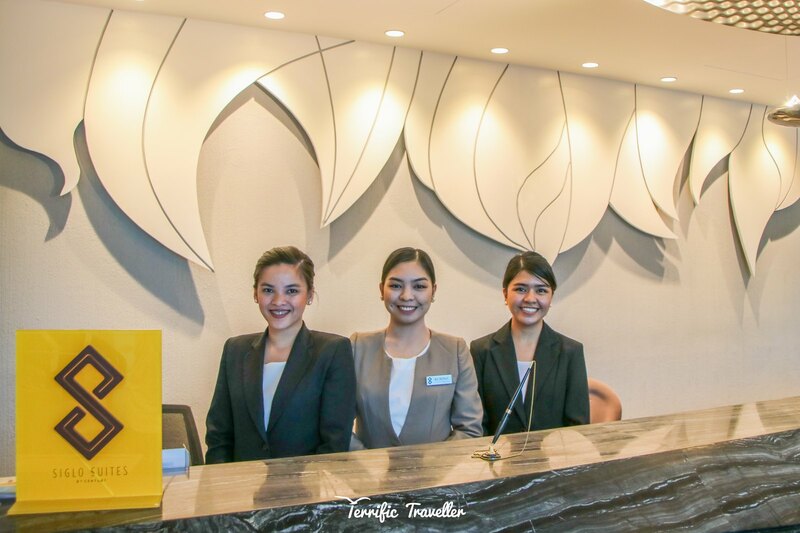 Siglo Suites offers serviced residences across all the properties including The Gramercy Residences, The Milano Residences, Knightsbridge Residences, Azure Urban Resort Residences, The Acqua Private Residences, Centuria Medical Makati and Commonwealth by Century. For starters, this mega-structure is located less than 10km from Ninoy Aquino International Airport, and less than 3km away from the nearest MRT Station (Boni). Accessible to all modes of transportation, The Acqua Private Residences rises at a point where two cities meet – Makati & Mandaluyong. 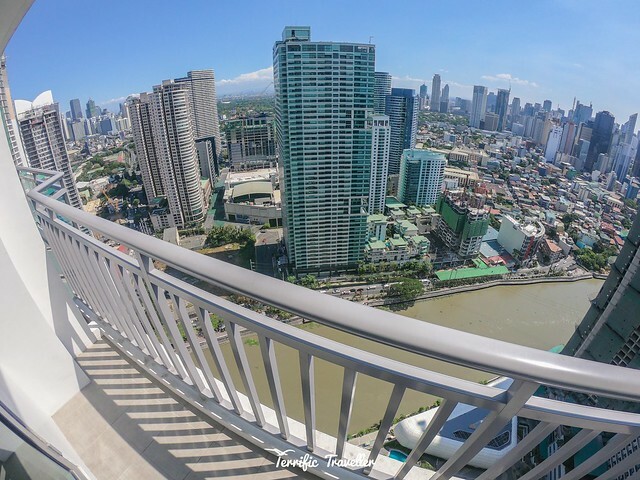 This is my first staycation in a leased unit, and I’m excited to share with you all how it feels and looks like inside (and outside) The Acqua Private Residences – in partnership with Siglo Suites. 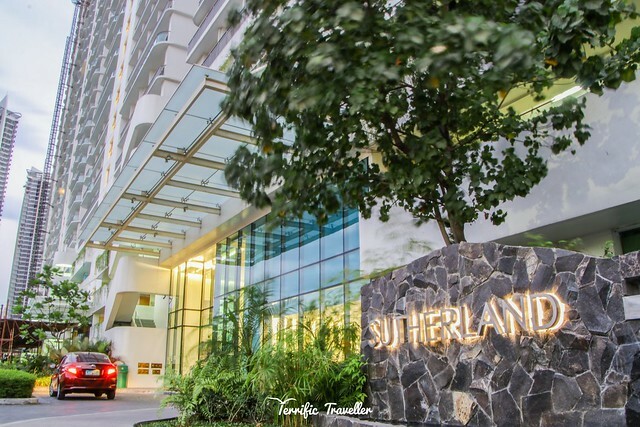 As soon as you make your way to the entrance of the property, head over to the Siglo Suites Front Desk/Lobby at SUTHERLAND Tower. As soon as you make your first right from the entrance, you’ll immediately see this tower to your right. 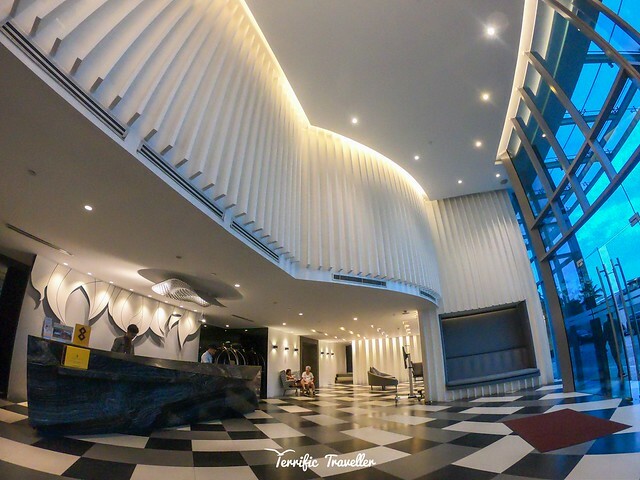 This is how Sutherland Tower/Siglo Suites’ lobby looks like – Modest and comfortable. 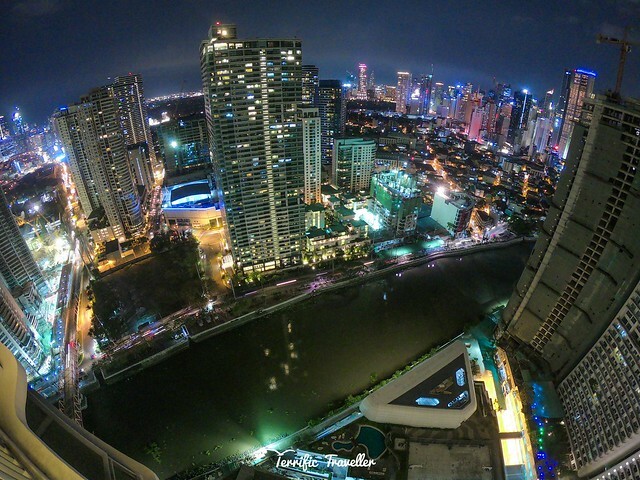 After getting your room key, it may happen that your room is not located in Sutherland Tower because Siglo Suites operates on all four (4) working towers at Acqua Private Residences. Which was actually my case. I was given a room at Livingstone Tower, just a few meters away to the right of Sutherland. Your eyes are not fooling you. Yes, you just saw a ceiling-to-floor lit decor, that’s directly at the entrance of Livingstone Tower. The lobby was full of colors from red, to orange, to gold, to black, and yellow. And like Sutherland Tower, this one also has industrial scent diffuser, which makes the lobby a little fragrant – that to me was very soothing and calming. FREE Change of Linens every other day, or more frequently if necessary. The Bathroom is also fitted with quality amenities, and water pressure was very good. I just wished the toilet was accompanied by a bidet for more comfort and convenience. Also, the lighting of the room could be improved. The AC unit cooled the room just fine, I didn’t need to adjust the temperature because it was so hot outside, I just set it to the coolest setting.